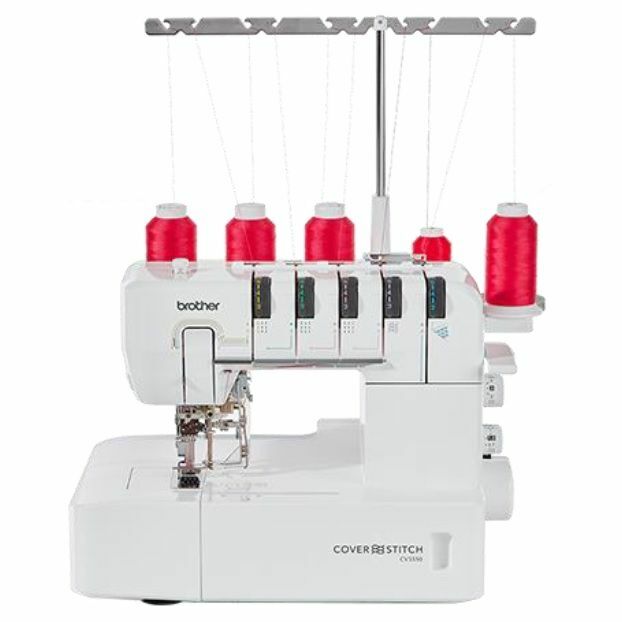 Add a professional finish to your garments, sweatshirts, fleeces and more with Brother's 5, 4, 3 and 2-thread cover stitch machine. 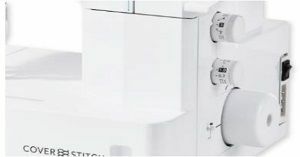 The CV3550 is the first domestic cover stitch machine capable of providing a double as well as a single sided finish. At only £100 more than the CV3440 model this is a significant upgrade at a very affordable difference in price. 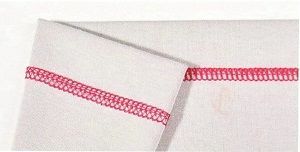 Triple top cover stitch - Three-needle, five-thread top cover stitch. 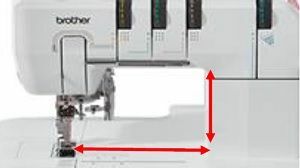 Perfect for hems, top stitching, flat joining seams and edging with elastic and bindings. 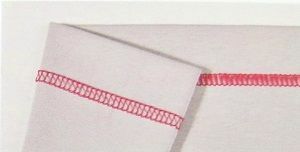 Wide top cover stitch - Two-needle, four thread top cover stitch. 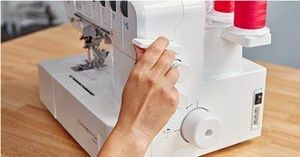 It is perfect for hems, top stitching, flat joining seams and edging with elastic and bindings. 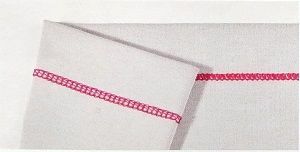 Narrow top cover stitch - Two-needle, four-thread top cover stitch. 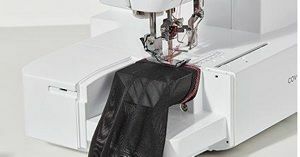 It is perfect for hems, top stitching, flat joining seams and edging with elastic and bindings. Easy to thread, the CV3550 offers functionality for a high quality, sophisticated finish.